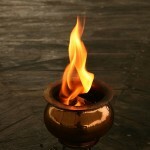 Yagyas are known as pillars of Indian philosophy and culture. 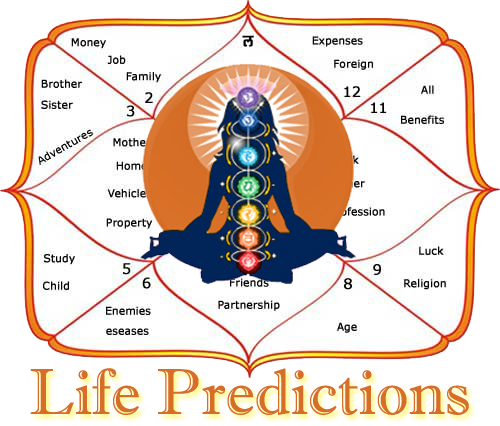 Mantra science and Yagya form an inseparable pair of Vedic Science. With the help of Yagya and Mantra we can deciphered the cosmic energy which is helpful for human mankind and also helps us to connect absolute source of energy. This is eternal source of universal knowledge. 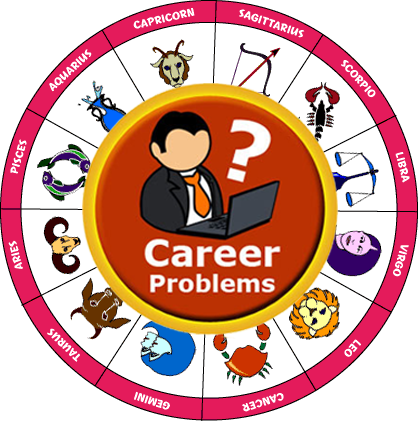 There are four Vedas: Rigveda, Yajurveda, Samaveda and Atharvaveda. Subclassified of each veda – The Samhitas, The Aranyakas, The Brahmanas, and The Upanishads etc .The four Vedas signify the philosophy of the eternity and absolute complementary role of Yagya in the divine creation. 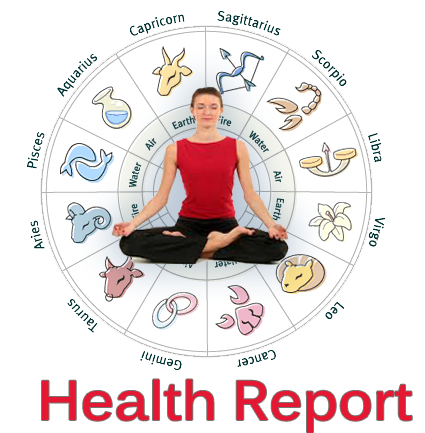 Atharvaveda deals with sounds therapy of Mantra. Which are used for treatment of ailments related to physical, psychological and spiritual levels .The Samaveda consists of the musical chanting patterns of the Mantras and activity by which the soul of human being is relieved from the cycle of life and death .Samaveda consists subtle form of Yagya by defining the latter as the process of mental oblation on the surface of internal emotions through the cosmic radiation of the infinite subtle energy of sound. The Yajurveda focus on the knowledge of principles and methods of performing Yagya’s as Spiritual and Scientific experiments for global welfare. Yagya means — selfless sacrifice for noble purposes. Sacrificing of the ego, material attachments and selfishness and dedicated creativity for the wel­fare of all — is undoubtedly the best Yagna which should be performed by all people. Yagya has been a vedic tradition.Yagna described in a vedic literature called “Brahmanas”. 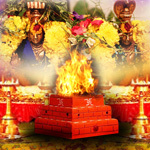 The philosophy of Yagna teaches how lives in the society in harmony, a liv­ing style to promote higher humane values in the society it is indeed the basis of the hu­man culture.Since ancient times hindu ritual has been performed in which Agni Deva, the fire god, acts as a medium between man and the gods. Yagna is performed in front of a fire and Vedic mantras are chanted. The Seva Yagna supporter service of the society is a noble example of Yagna. The Gyana Yagna, the service of people by enlightening their lives in the glow of knowledge and education. This is for People who control the mind and senses and realise their true self .The Prana Yagna focus on the service of saving the lives of people from suffering, agonies and inspiring liveliness and respect for life in them.Prana Yagna is extension of the prāṇa.Prana means the breath or life force or breath control. In the Shastras described a variety of such Yagnas. This book explained on the Yagnas per­formed for physical experimentation.